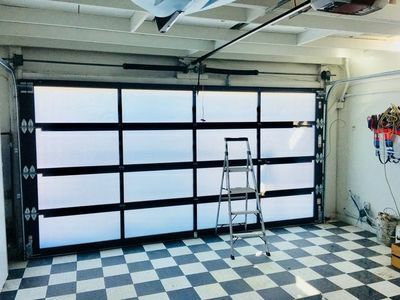 Our garage doors come from the best names in the business, such as LiftMaster, Chamberlain, and Clopay. Call today for a dependable door! 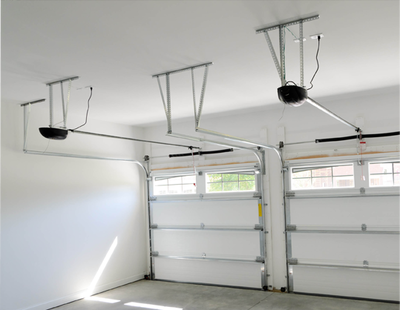 Let our bonded and insured team install your new garage door opener with great responsiveness, reliability, and long-lasting performance. 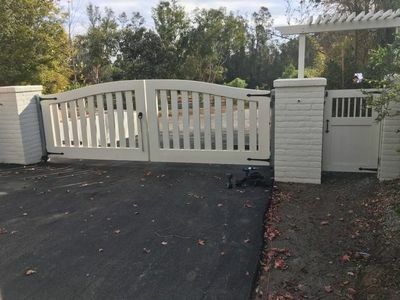 Whether you want a steel gate or gate opener installed outside your home or a carport for your vehicle, come to us for quality gate and carport construction. 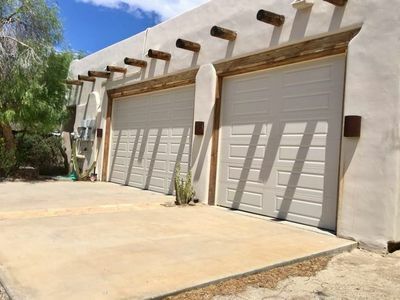 When you arrive at home, you don&apos;t want to have to stop your car, get out, manually lift your ancient garage door, then get back in the car to drive into your garage. This is doubly true when it&apos;s cold, raining, windy, or snowing outside! 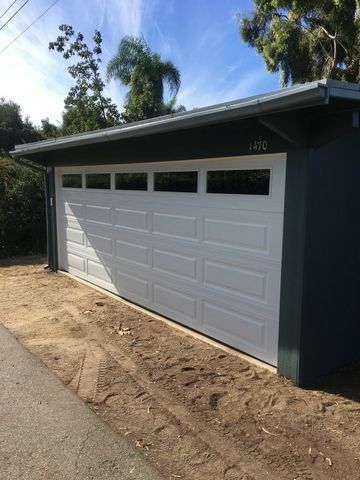 ​Come to us when you need a new garage door, whether you&apos;re replacing an old one that has seen its time come and go or you&apos;re putting the first door on your new garage. You can also come to us for quality repairs, complete with FREE estimates and same day service. 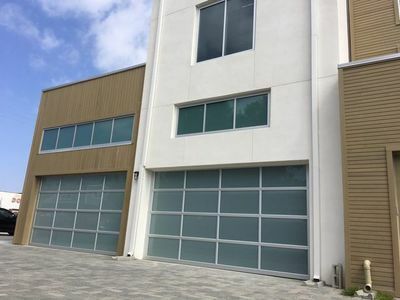 From FREE estimates before installation to same day repair service when you need it, our bonded and insured team will be there for you throughout the life of your garage door. We service San Marcos and the surrounding area within 40 miles. 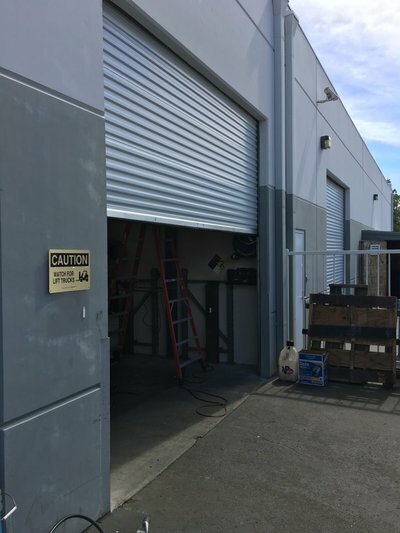 We’ve used ATD Garage Doors before and are always amazed at how quickly they respond to our calls and how thorough a job they do. 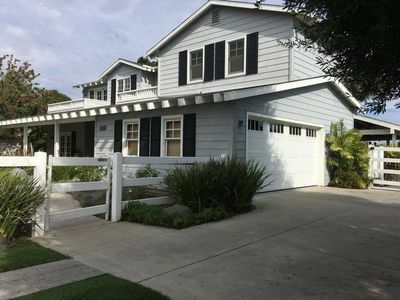 I’ve recommended them to friends and neighbors many times. Quality work. Excellent work the first time. Things happen, quick response. Very personable and professional. We work with a lot of subcontractors. There is no better than ATD.